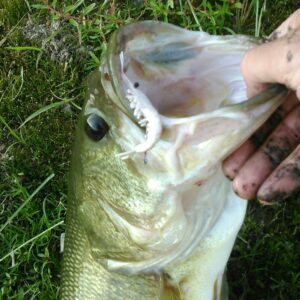 NEW PIN STRAIGHT WORMS RELEASED!!! 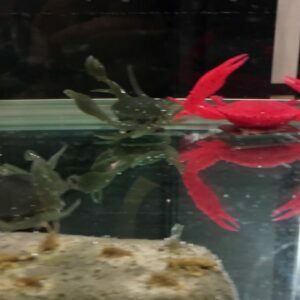 Check out Nikko’s amazing new crab bait!!! 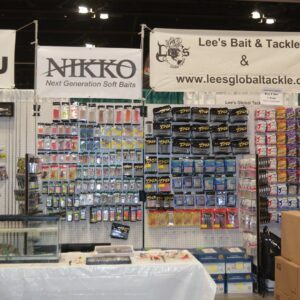 Nikko’s first appearance at the Chicagoland Fishing Expo 2017 was a huge success! 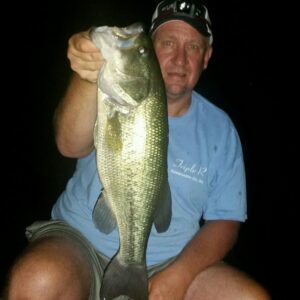 Top selling baits were the bass worms, tadpoles and octopus of all sizes. 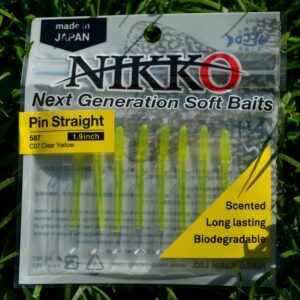 Nikko Squid Strips used as trailers. 5.7″ Squid Strips used as trailers. Model was #223 Black MAX.